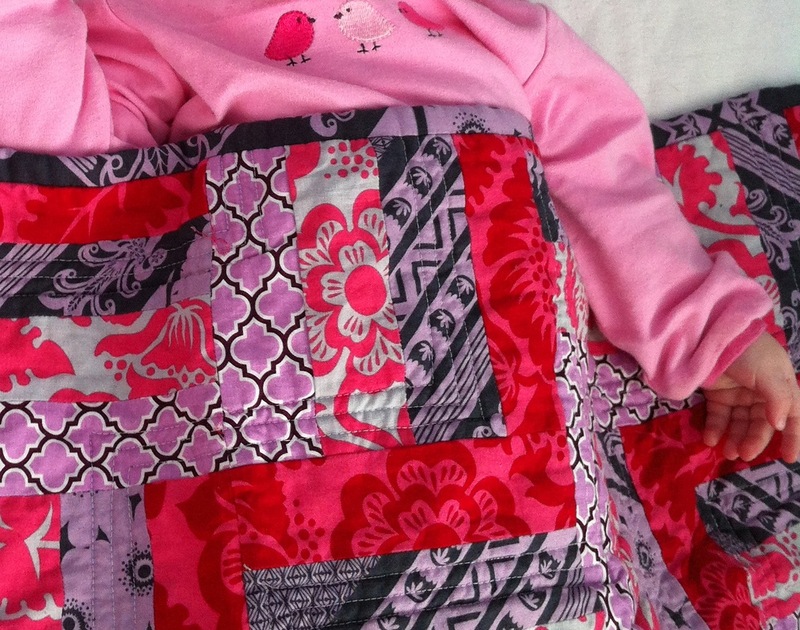 When I made my very first quilt I had the toughest time finding fabric for the backing. So I scoured the web and found something perfect. I chose the Spade in Charcoal from the Grand Bazaar collection by Patty Young for Michael Miller. I bought it at Tonic Living , a Canadian fabric shop, and it was also the very first time I bought fabric online. So it’s a little bit sad for me that Tonic Living has decided to stop selling quilting cottons and focus on home decor. 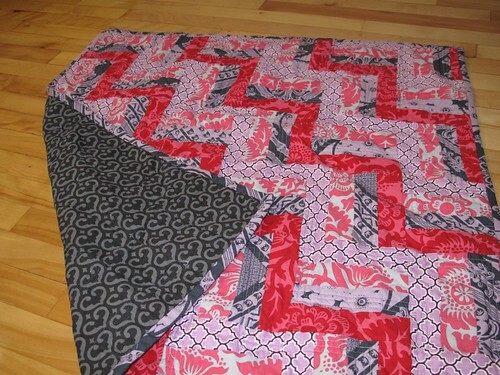 On the other hand, it means that quilting cottons are on sale (while quantities last). You can find them all here. They even have some Spade left, though not in charcoal. Janine from Tonic Living has generously offered a discount for my readers. If you use the coupon code FINISHEDGARMENT you will get an additional 10% anything in the store (on top of clearance prices.) but hurry, the coupon code will expire at the end of Friday October 11.